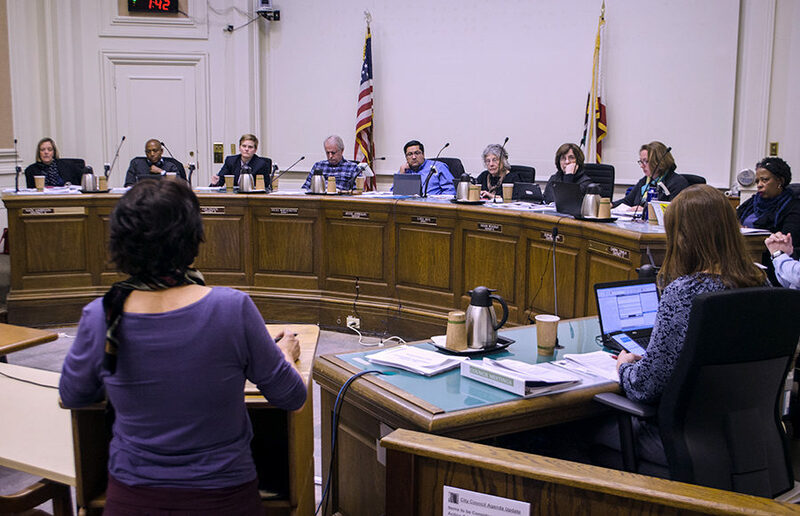 The city of Berkeley currently taxes medical and recreational marijuana sales by 2.5 percent and 10 percent, respectively, which was strongly protested by many Berkeley cannabis business owners at a Cannabis Commission meeting Thursday. Om Edibles, an all-female-run collective that manufactures medicinal cannabis, has received a permit to operate in Berkeley. With just 70 days remaining until Jan. 1, when the state of California will legalize the sale and taxation of recreational marijuana, the city of Berkeley and state policymakers are still ironing out the details of cannabis regulation.